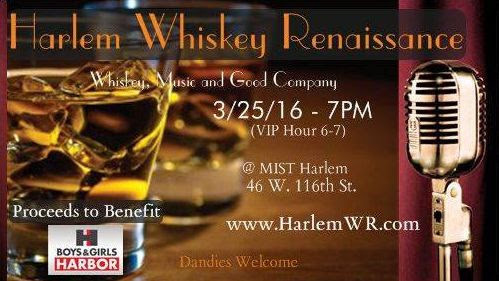 This Friday at MIST Harlem, whiskey industry veterans, Tanya Robinson and Ellie Tam— founders of Whiskey Concierge and Whiskey Roundtable respectively— will bring together some of the world's best brands of bourbon, rye, Scotch, and Irish whisky for an evening of tastings, music and fun at Harlem Whiskey Renaissance. In addition to meeting brand ambassadors and master distillers and sampling liquids from Glenmorangie, Ardbeg, Smooth Ambler, Tullamore Dew and dozens of spirits from boutique distilleries around the globe, guests will have a chance to experience the U.S. launch of Wolfburn Single Malt whisky. 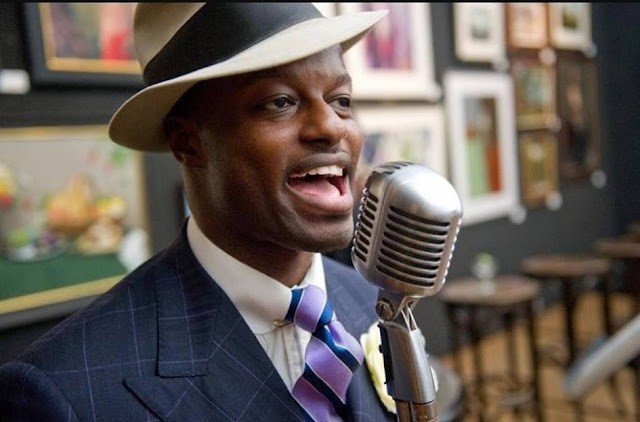 The event will benefit Boys & Girls Harbor of East Harlem and will feature live music by world-renown artist Dandy Wellington, masterclass seminars and a savory buffet dinner. 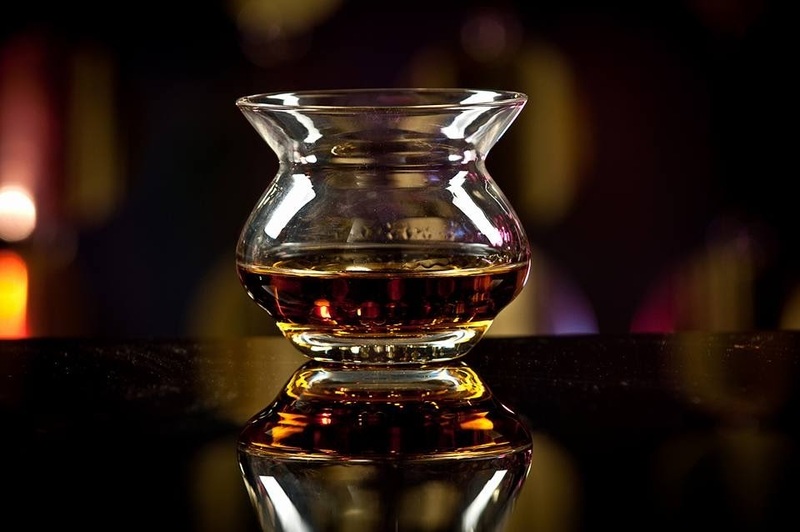 Guests will also receive a souvenier NeatGlass tasting glass to take home. VIP Tickets for Harlem Whiskey Renaissance cost $150 and include unlimited tastings of top-level, elite whiskeys from 6:00 to 7:00 PM. General admission starts at 7:00 PM, with tickets costing $100. The event ends at 10PM, and the last pour will be at 9:30. For more information, visit the Harlem Whiskey Renaissance website.